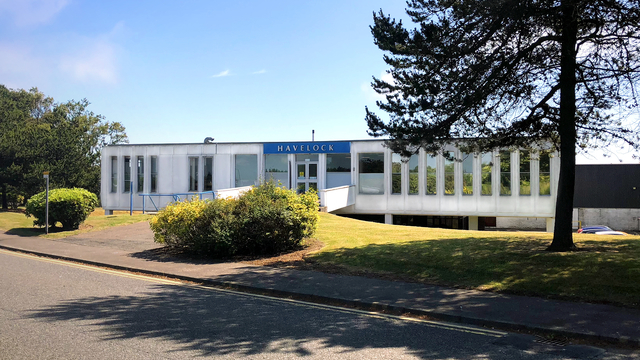 Rcapital has backed Scottish shopfitter Havelock, based in Kirkcaldy, Fife. The deal secures over 300 jobs and the firm’s manufacturing sites, providing financial stability for the business. Havelock is a key player in the interiors market, both in the UK and internationally. They work hand-in-hand with their customers to deliver world class innovative solutions. Havelock’s management team will work in partnership with Rcapital to restructure and invest in the business. A key focus will be to ensure that all customer projects are completed in full, the delivery of innovative design, manufacturing and supply arrangements.